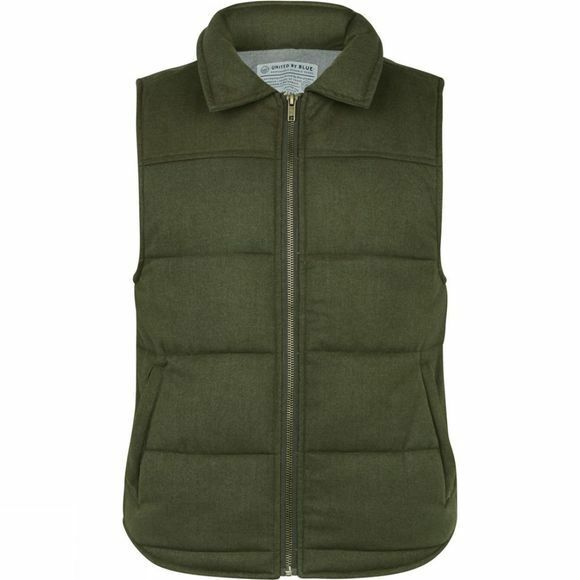 The Women's Martel Wool Vest from United By Blue is a warm and toasty gilet for the inbetween days when a coat is too much but a jumper isn't quite enough. 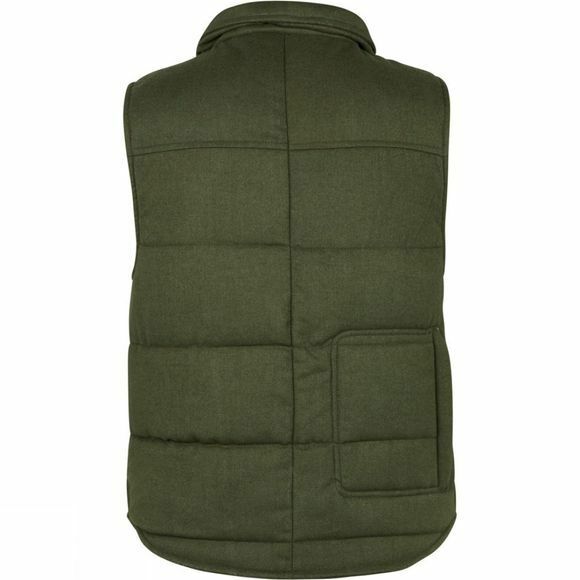 This vest will help you maintain just the right temperature to enjoy your adventure and a handy zipped pocket at the back is great for stashing your valuables leaving your front pockets free for your hands. Accessorise it with a matching hat, glove and scarf set for the ultimate autumnal look.